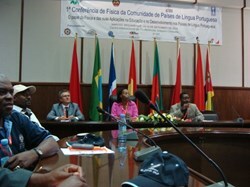 The First Conference of Physics for Portuguese-speaking countries was held in Maputo. 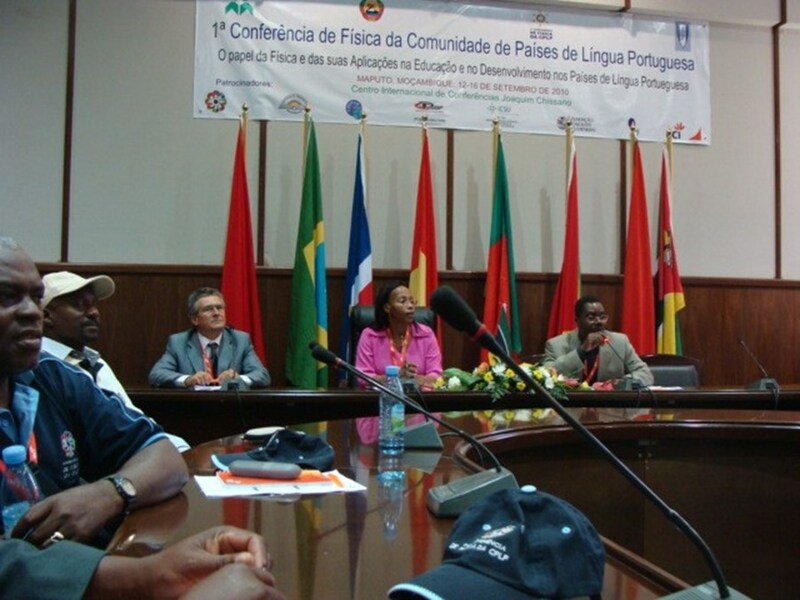 The First Conference of Physics for Portuguese-speaking countries was held in Maputo, Mozambique, in September. Plasma physicists from Angola, Mozambique, Brazil and Europe discussed different ways to involve African nations in a research network focussing on plasma physics. The Chairmen of the the conference were Alexandre M. Maphossa from UEM/Mozambique and Mario J. Pinheiro from IST/Portugal.